Assembly areas, stock rooms, and warehouses are just a few places you will find our plastic storage bins. 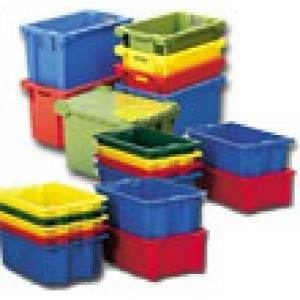 The material handling store offers an extensive line of industrial storage bins. 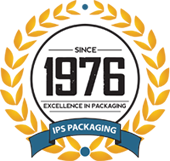 Our industrial bins are constructed with the highest quality polyethylene so that they will not crack, dent, or bend. In addition to Industrial storage bins, we have a full line of stackable storage bins, parts bins, bin systems, and plastic storage bins.